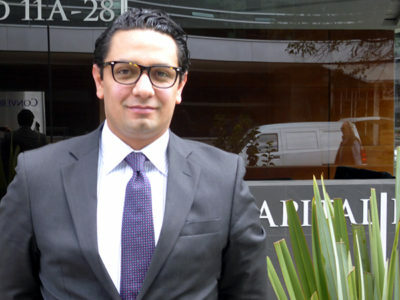 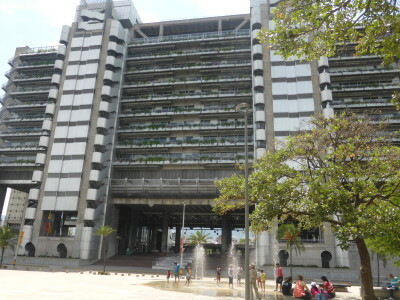 The formerly-state-controlled, Medellín-based power generation company issued around $100 million USD (300 billion pesos) in bonds last September. 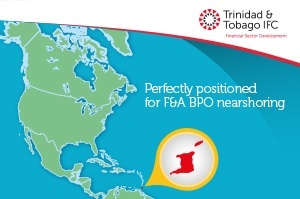 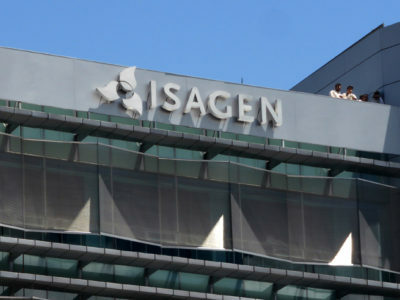 This issuance came during the same year in which the administration of President Juan Manuel Santos made the controversial decision to sell Colombia’s majority holding in Isagen to Canada-based Brookfield Renewable Energy for around $2 billion USD. 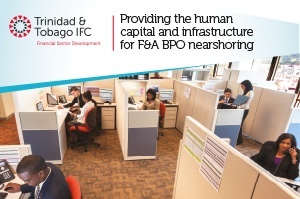 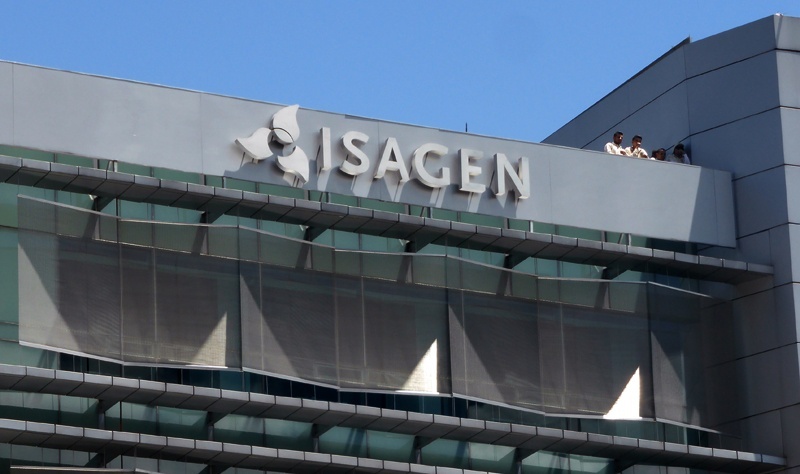 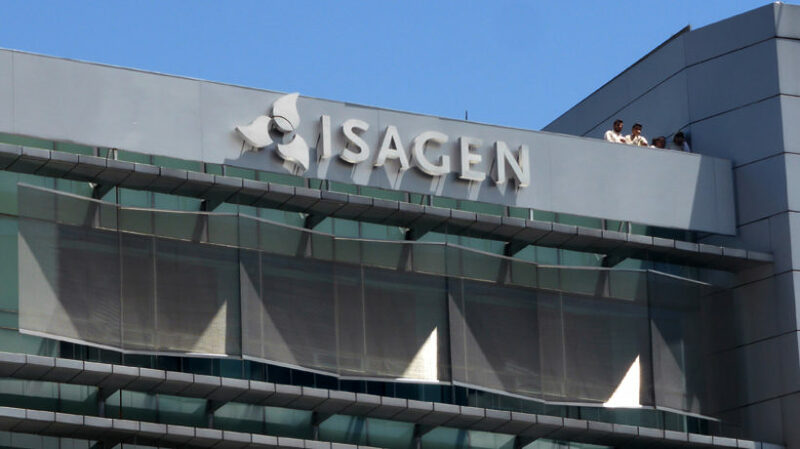 “Isagen ranks among the three largest generation companies in Colombia (Baa2 stable) in terms of generated output and current installed capacity of around 3,200 megawatts,” added Moody’s in its note to investors.